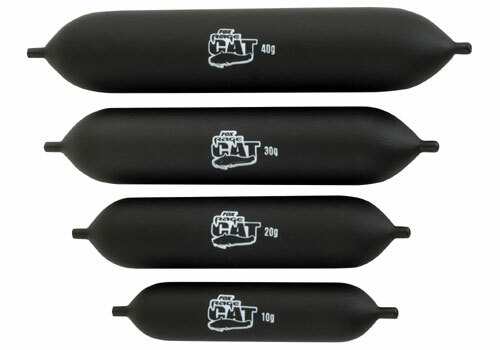 Presenting a hook bait well off the bottom is very important in catfish angling and the NEW Fox Rage Cat Sub Floats have been designed to be used with a number of different rigs to do just that. There are four different sizes available to suit all conditions and bait sizes. They can easily be attached to your hook link by passing the line straight through the middle and can be locked in place via our silicone stops.